Both Rebecca and TJ are from New York but have been in Florida for a while and recently moved to Palm Beach Gardens! 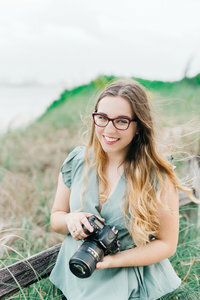 Rebecca really wanted to have their session on Worth Ave, and of course, I’m obsessed with Palm Beach Island and Worth Ave, so it worked out perfectly! I looooved talking with Rebecca and TJ; they were so much fun, and sooo sweet! (Thanks for the gelato, guys!) They were always willing to follow along with whatever crazy idea I had at the moment, and they looked great doing it! Their love and joy with each other made my heart so full, and I’m so excited for them to get married!